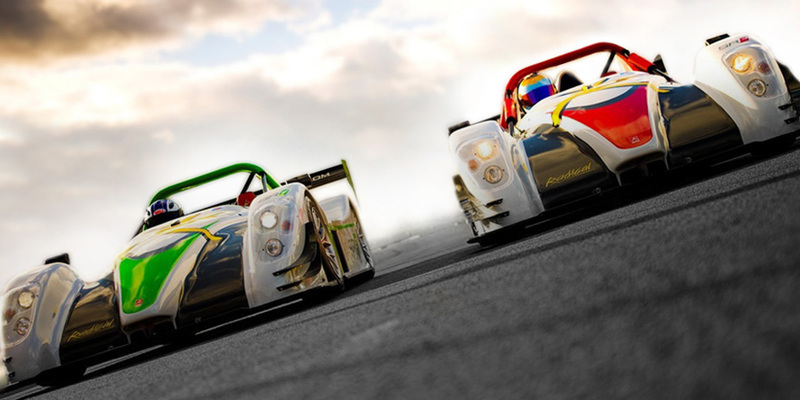 Do you have what it takes to compete in racing? 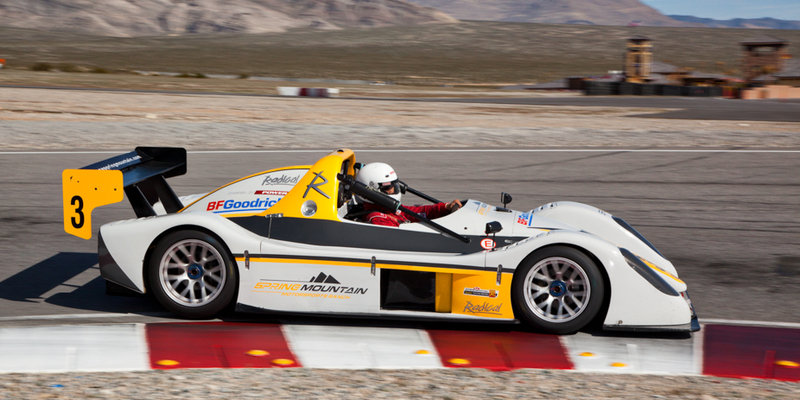 Spring Mountain Motorsports can provide you with the tools you need to become a licensed road racer with the Sports Car Club of America (SCCA). As an Accredited SCCA License Recommendation School, our talented team of instructors can provide you with the basic skills and techniques you need to apply for an SCCA license and begin your racing career. 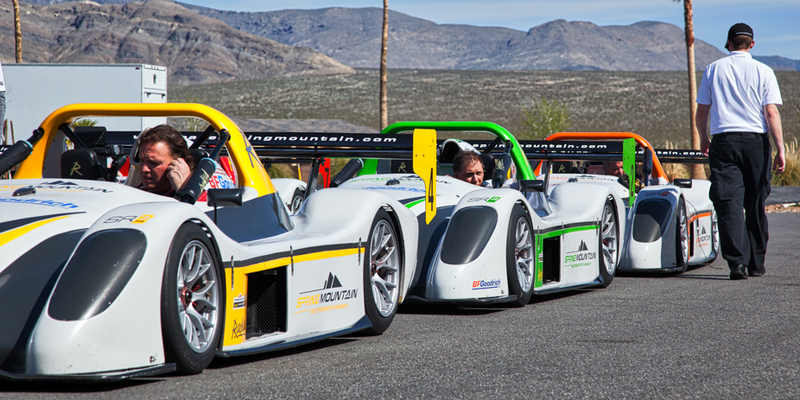 Spring Mountain’s 2-day SCCA Licensing Recommendation School provides you with the opportunity to obtain your SCCA License in one of our Radical SR3 (C Sport Racer). You’ll learn SCCA rules, basic racing techniques, and you’ll gain the experience necessary to apply for your SCCA Regional license. Students must have graduated from one of Spring Mountain’s basic driving schools: Ron Fellows Level 1, Radical or other qualifying school. SCCA licensing is not guaranteed. You can take advantage of our Photograpy Service to Capture the Excitement. Day one includes review of basic performance driving techniques including heel-toe shifting, cornering technique, braking skills and car control. On track Lead/Follow sessions and classroom reviews will train you to find the proper racing line along with passing theory and techniques. Day two begins with a classroom review of SCCA flags, on-track flag recognition and Lead/Follow sessions. Later you will learn and practice race starts. You’ll learn how to properly position your car during the parade lap, line up for the start and how to enter the first turn. You’ll also review sprint race rules and passing zones. The day will culminate in three Sprint Races of 5 to 7 laps each. 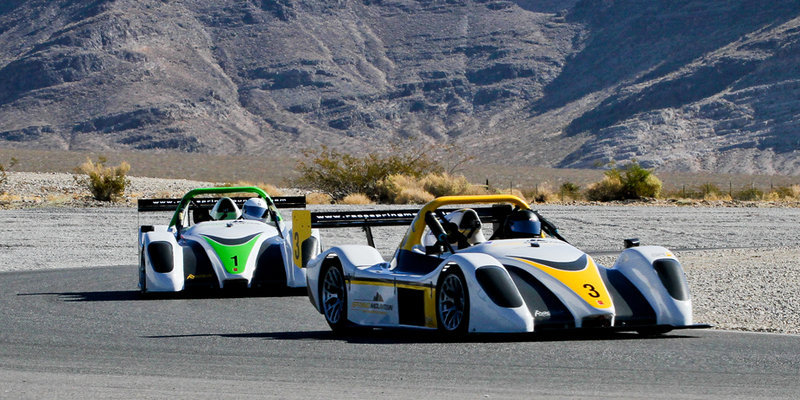 SCCA courses are typically run on Spring Mountain’s challenging 1.5 or 2.2 mile race tracks, offering the optimal training environments for our SCCA licensing schools.